Don’t let the competitors define your growth strategy. Instead, focus on what matters the most ─ customers. Let’s be honest! We all care about what others think and in business that often means measuring the competition. Me, myself and MY problems! While it’s important to keep an eye on competitors, it’s unwise to base your strategy on what they do, because you will always be a step behind. How can you be innovative if you always wait for them to make a move? Also, you are too focused on today. The present is important, but thinking about the future is essential for business growth, and that means freeing yourself from comparison. Rather than worrying about your competitors, focus on what matters most: Your customers. After all, without them, your business would cease to exist. That is not to say you should ignore the competition. But the difference is that you should keep an eye on your competitors to get information, not instructions. The people who regularly use your brand today are your V.I.P.s. Keep them happy and turn them into passionate fans of your brand. You have to always be in touch with who they are, what they’re doing, and how they’re feeling. By using a marketing automation tool, you can create a digital experience that is not only unique to that visitor’s preferences, but also monitors his journey and builds a long term relationship. 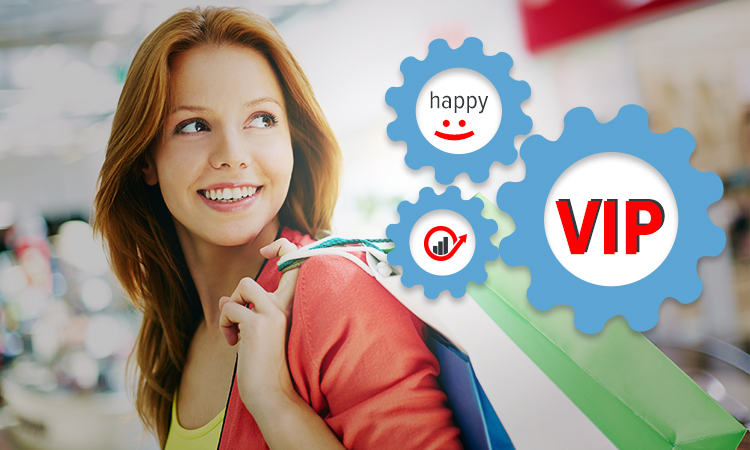 Listening to customer preferences helps you avoid cart abandonment and bounce rates. Personalizing the way you communicate with visitors represents the next step for converting more carts and increasing engagement. A recent survey shows that 75% of consumers consider themselves more likely to buy when personalization includes purchase history, recommendations based on past buys or the fact that you know their name. Personalized customer experience also helps to reduce bounce rates. Research revealed that 74% of customers become annoyed when websites aren’t tailored to their interests, and 59% admit that personalization weighs into their buying decisions. Marketing automation tool or online magic! Most of new website visitors leave the site without placing an order. Here’s where marketing automation tools come to help recover potentially lost orders and transform first time visitors into long time customers with the aid of automated personalized communication. 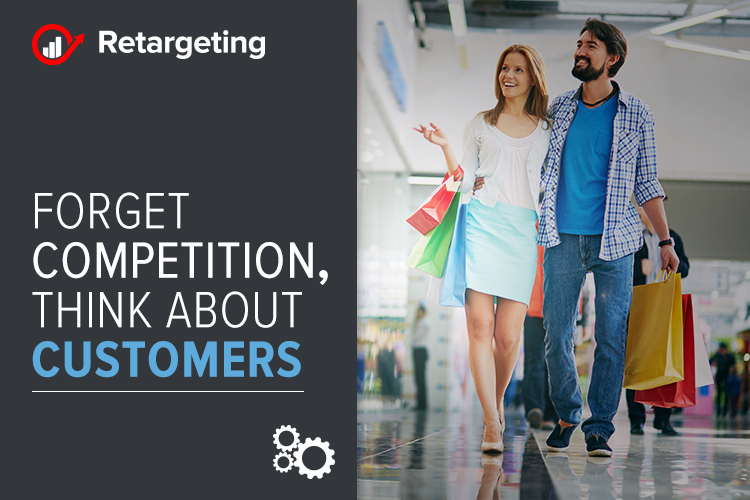 Retargeting, a marketing automation tool, opens a new communication channel and makes sure that each method implemented through the platform (on-site, email, SMS, push notification), is personalized and shows only the products that each visitor is interested in. Over 80% of customers say that they will buy again if they were satisfied with the experience. So yes, going that extra mile for your customers and addressing their problems will certainly pay off one way or another. Conversions happens when you get the basics right and go beyond simply putting products out on display. Loyalty, more than a marketing tactic!